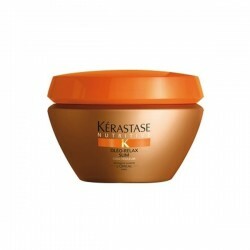 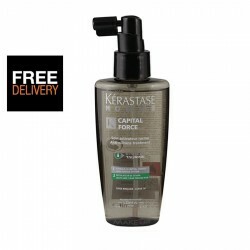 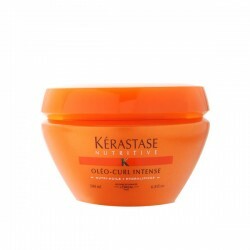 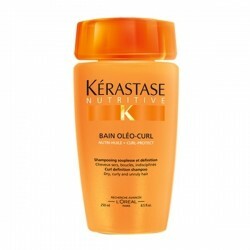 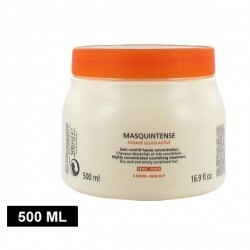 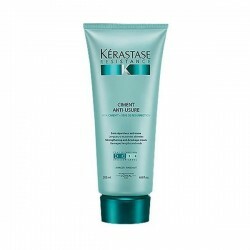 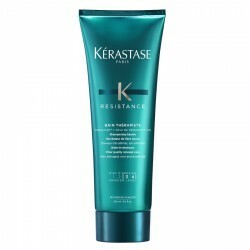 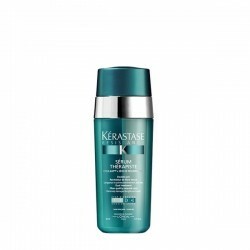 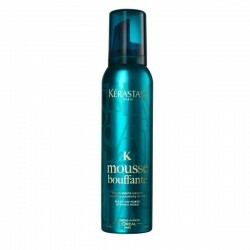 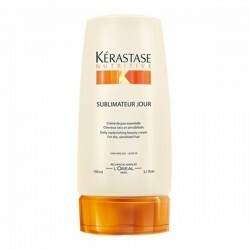 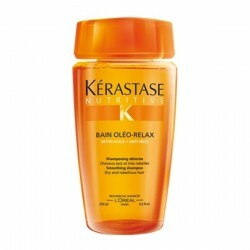 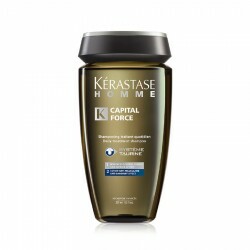 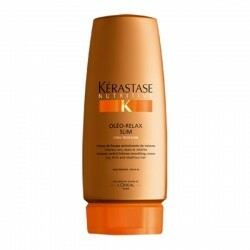 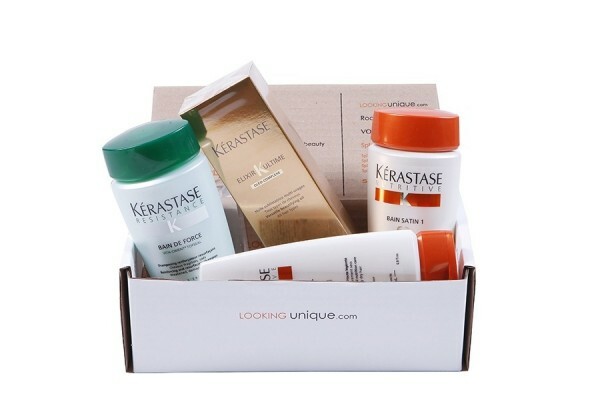 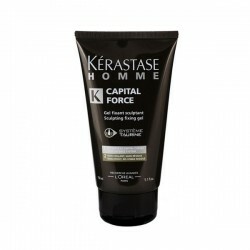 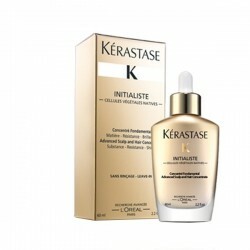 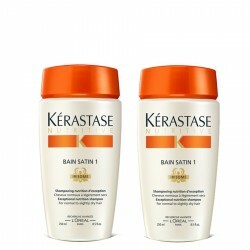 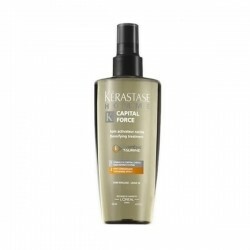 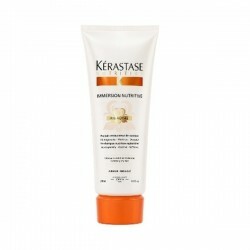 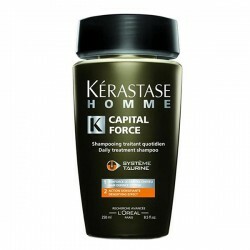 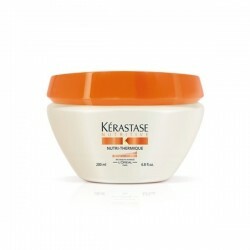 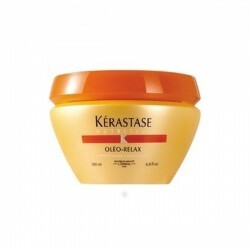 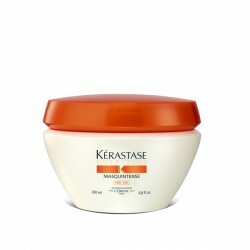 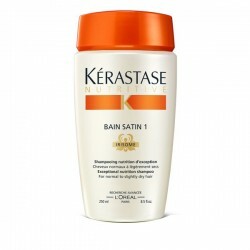 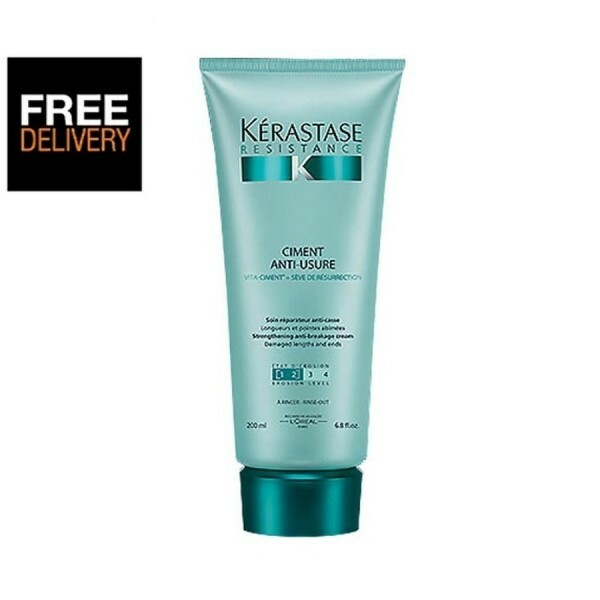 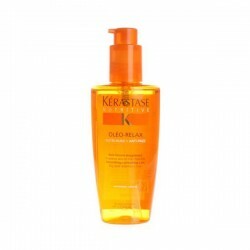 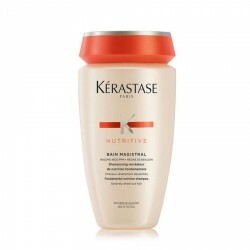 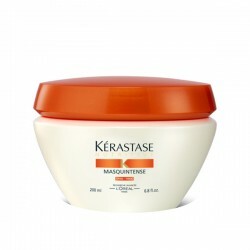 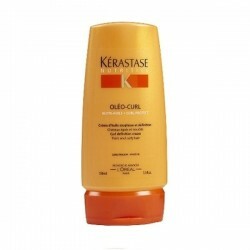 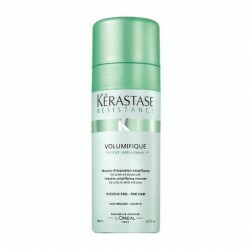 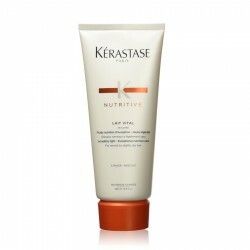 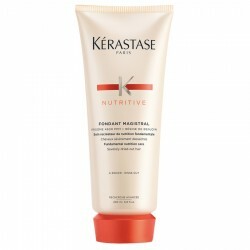 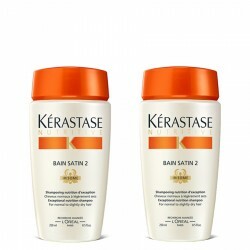 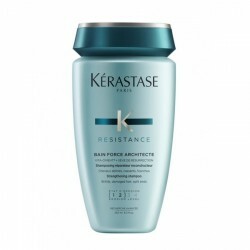 Reinforcing and resurfacing conditioner for weakened, damaged hair. 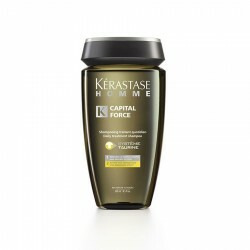 Erosion level 1-2. 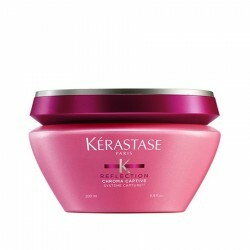 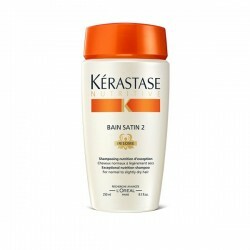 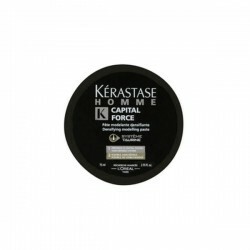 Hair fiber feels reinforced and protected against further damage.